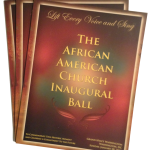 All MEDIA credentialed for the African American Church Inaugural Ball will receive a confirmation no later than Friday, January 18, 2013. When you arrive at the venue, please go to the Media Check-in – Potomac room on Level 3B of the Grand Hyatt Washington Hotel. 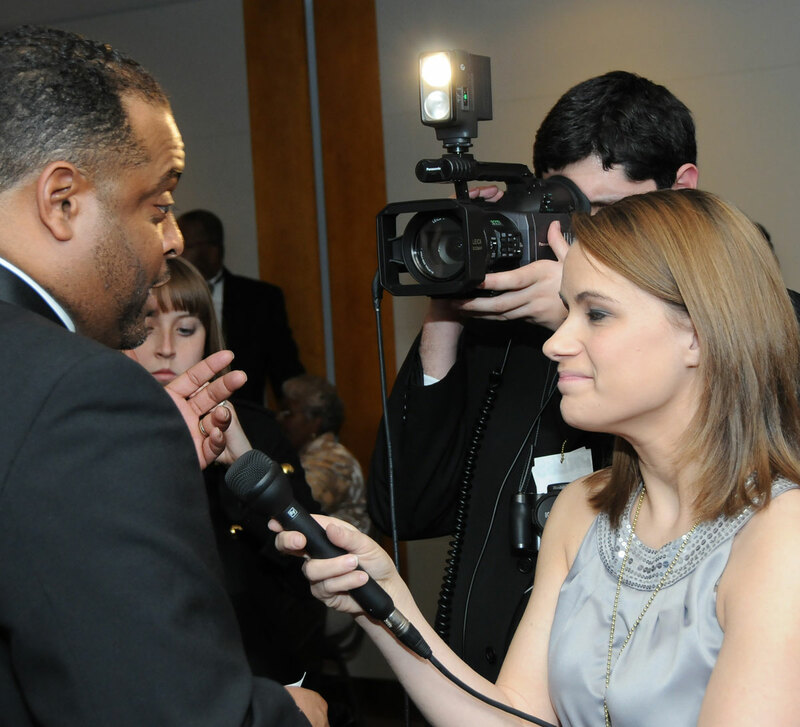 Only media with credentials will be admitted into the event.